The hit by the Eagles, first appeared on the 1973 album by the same name. 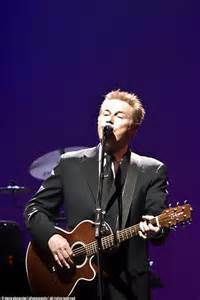 Don Henley began writing parts of the song in the late 1960s. After he and Glenn Grey teamed up, the song was finished. This was the first of many songs the duo wrote together. There are various interpretations of the song “Desperado.” Some describe an outlaw so hardened that he refuses to fall in love. Others use the same parallel of a rock star, who is longing for love instead. Still others draw on the first lines which depict a confused man’s state of mind who is prolonged by the pleasure of his experiences. The second half is described as pleading with the young man to realize what he has before it’s too late. Desperado, a Classic Rock Staple, was never released as a single. The Eagles did re-release the song on their “Best of…” album.